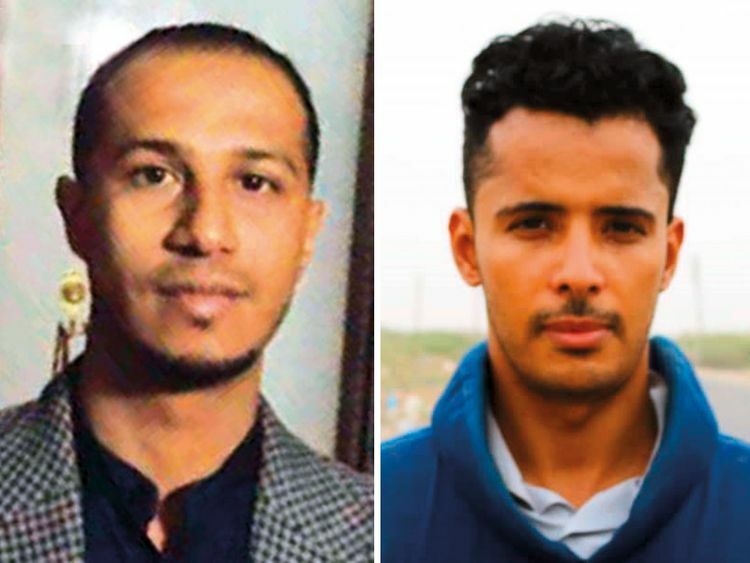 Abu Dhabi - The UAE Journalists Association has condemned the terrorist bomb attack carried out by Al Houthis at a busy market in Mocha, Yemen on Monday that killed six civilians, including Ziad Al Sharaabi, a cameraman with Abu Dhabi TV, and two children. Twenty others, including Faisal Al Dabhaani, a reporter for Abu Dhabi TV, were injured in the bombing. Mohammad Al Hammadi, chairman of the UAE Journalists Association, called on international media organisations to expose the crimes of Al Houthis, who have targeted journalists continuously throughout Yemen, without regard to international conventions and laws that criminalise such practices. Al Hammadi also called on the International Federation of Journalists and the Federation of Arab Journalists to intervene to stop such criminal acts against civilians in general, and journalists in particular, to protect media professionals performing their duties in war zones in accordance with international humanitarian law. The board of directors of the association extended its sincere condolences to the family of Al Sharaabi and to Abu Dhabi TV, wishing Al Dhahbani a speedy recovery. On Tuesday, Abu Dhabi Media expressed its condolences to the families of martyr, and wished a speedy the reporter quick recovery. Dr Ali Bin Tamim, Director-General of Abu Dhabi Media, said the Houthi terrorist militia has committed the most heinous crimes and violations against journalists and Yemeni media, often directly attacking and killing them, storming into the headquarters of newspapers, and TV/radio stations, and blocking websites and social networking platforms in systematic campaigns aimed at silencing voices that reveal their atrocities. “This is not the first time that our frontline crews have been exposed to the violations and crimes of Al Houthi terrorist militia. Abu Dhabi Media has been at the forefront of media organisations that have become a major source of news from Yemen,” Bin Tamim added.